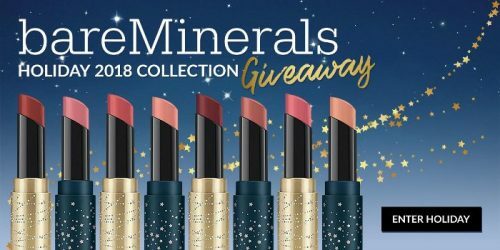 bareMinerals 24 Karat Gifting: Holiday 2017 Collection and a $400 Giveaway! 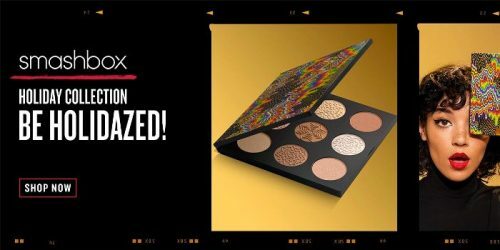 We love bareMinerals as a brand but we love their 2017 Holiday Collection even more, because of its glittering, gilded packaging. 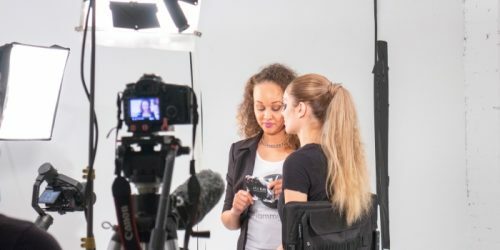 All that glitters is definitely gold! 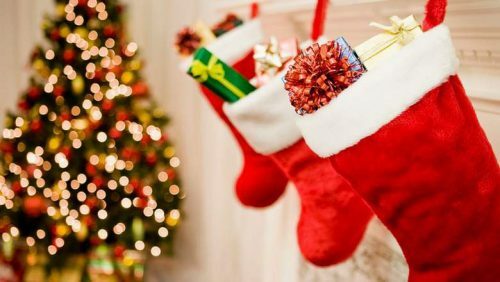 Don’t forget the enter the giveaway! 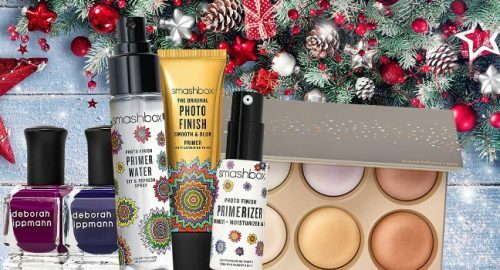 Check out what you get in the Smashbox Drawn In Decked Out Holiday 2017 kits and how you can WIN four of them with a value of over $300!